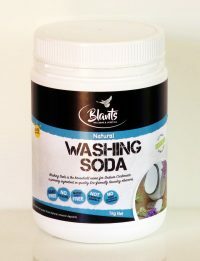 Blants brings you a washing soda that is all natural – simply harvested, and filtered. 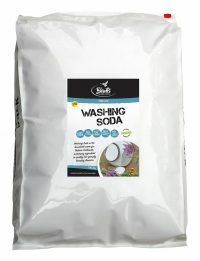 A premium sodium carbonate with no added ingredients. 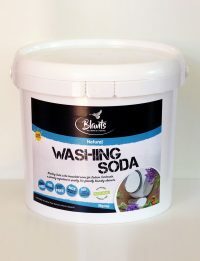 Washing soda is a key component of laundry soaps and other household cleaning products. 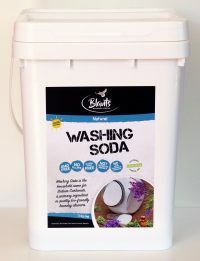 It easily removes dirt and tough, greasy stains from clothes, utensils, floors and other surfaces.